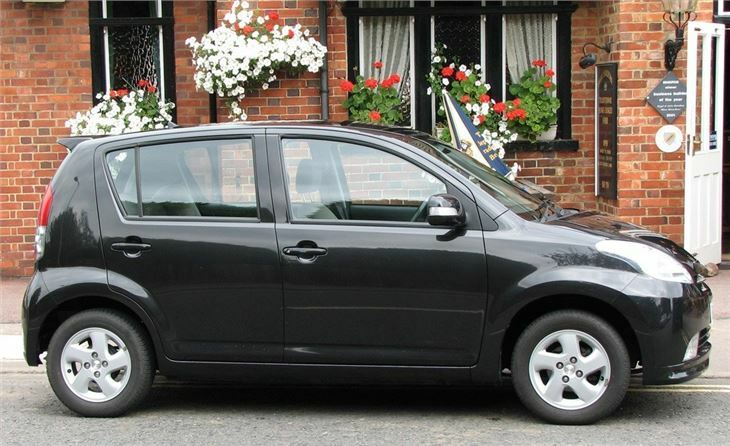 Good spec, roomy, low running costs, reliable Toyota engine and transmission and excellent value for money. Very few franchised dealers in the UK. 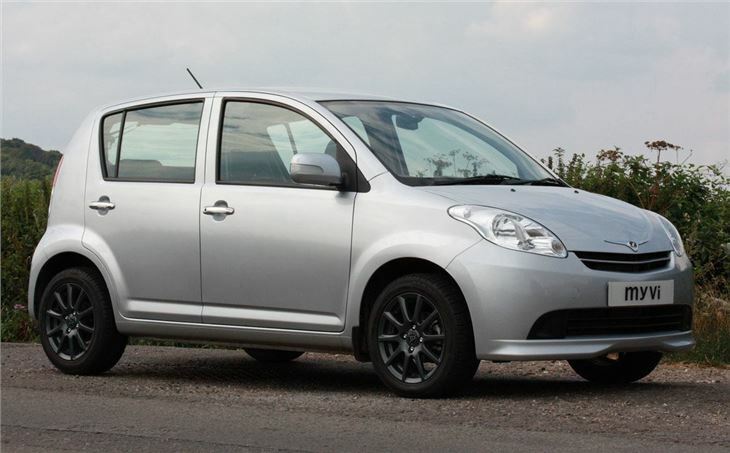 The Myvi is perhaps Perodua’s most credible car for UK buyers thanks to its small size and running costs that won’t give the bank manager sleepless nights. 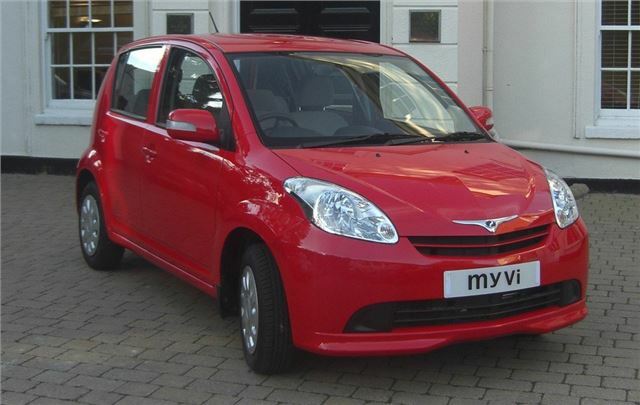 That’s just as well as it’s also currently the only model in the Perodua line-up. It shares almost all of its components with the Daihatsu Sirion and Subaru Justy, both companies with hard-won reputations for reliability, and the car was co-developed with Toyota. 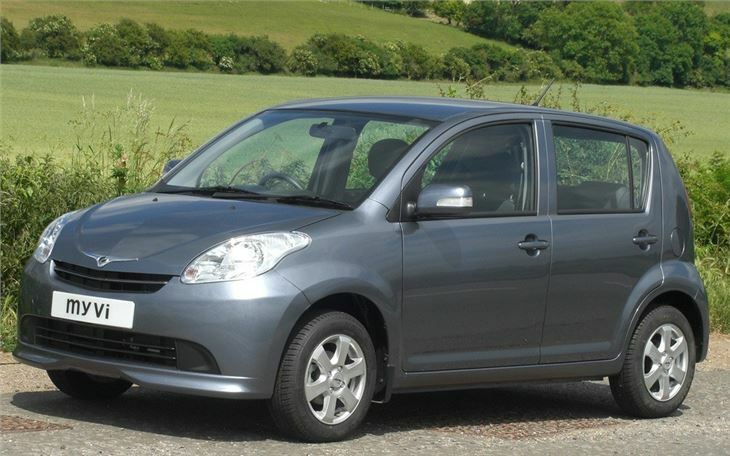 Neither the Justy nor Sirion remains on sale in the UK, so the Myvi is the only representative left of this trio. 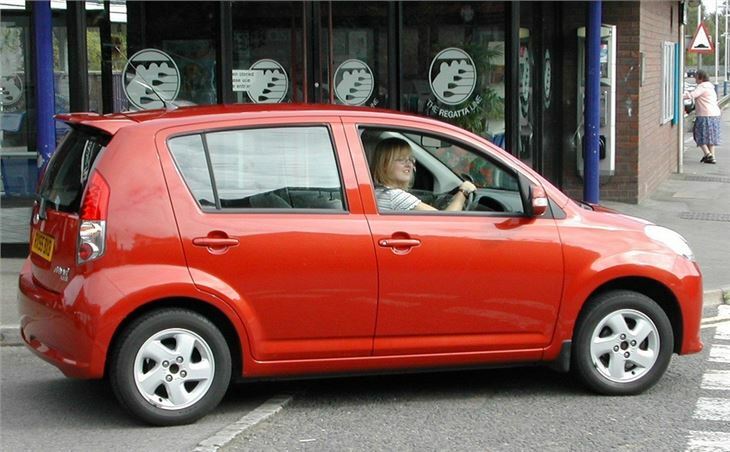 The Myvi is designed with tall sides and minimal front and rear overhangs, which makes it surprisingly spacious inside thanks to upright seating positions. Those short overhangs also make it easy to park, while the compact dimensions further help in congested city street parking bays. A 1.3-litre petrol engine is the only power option, though you can pick between five-speed manual and four-speed automatic gearboxes. 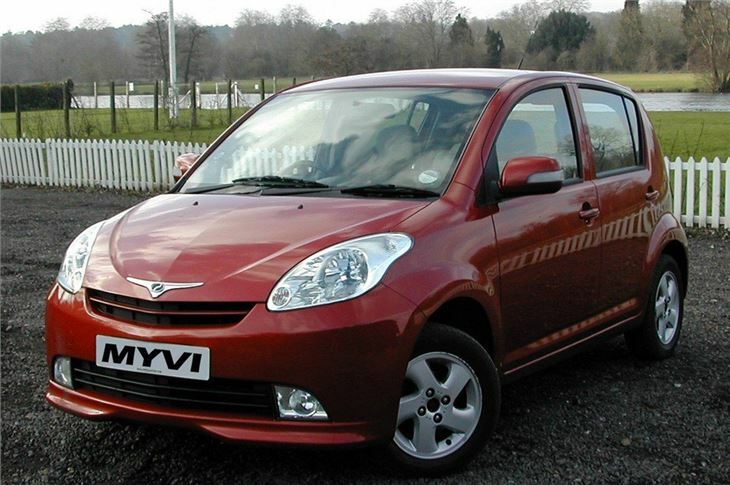 The auto ’box dulls the slender performance of the Myvi but makes up for this to a large extent by being very smooth.